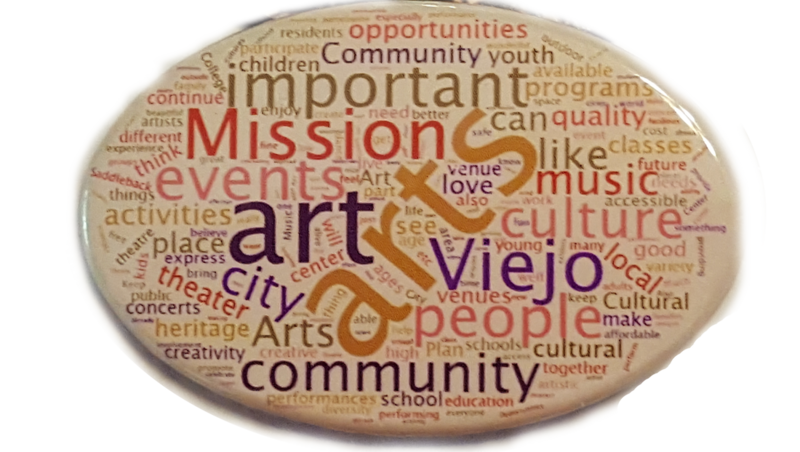 Mission Viejo Friends of the Arts works to expand and support the arts in Mission Viejo. The Potocki Center for the Arts offers art, music and theater classes, open studio programs, events and exhibitions for all ages. Mission Viejo is seeking community input regarding our annual Arts Alive Festival. Help us plan the 2020 festival through this quick survey. This coming April we are taking a hiatus to plan and bring back Arts Alive better than ever next year. Keep checking our calendar for more arts programs throughout the year! The Chuck Jones Center for Creativity is pleased to present “Character: Chuck Jones, Artist and Animator” from late March through May at the Potocki Center for the Arts. The exhibit will feature hand-painted celluloid art editions, fine art giclées, hand-pulled lithographs, and mixed-media work from the fertile imagination and hand of Chuck Jones. Four-time Academy Award recipient and the legendary creator of the Looney Tunes characters Road Runner, Wile E. Coyote, Pepé le Pew, Marvin Martian, and one of the fathers of Bugs Bunny and Daffy, Jones has been honored worldwide as a creative genius. The exhibition will explore the relationship between Jones’s fine art figure studies and his animated masterpieces. On display will be examples of work created during the “Golden Age” of animation and contemporaneous figure studies Jones created under the guidance of Donald Graham, longtime figure study professor and mentor at CalArts. Visit your favorite cartoon characters as they romp and cavort through many of your favorite cartoons such as “What’s Opera, Doc?”; “Duck Dodgers and the 24 ½ Century”; “One Froggy Evening”; and “Robin Hood Daffy.” You’ll be saying “what’s up, doc?” in no time. Artwork courtesy of Chuck Jones Gallery. Mark your calendar and enjoy country music with country-style food catered by Outback and available for purchase. All proceeds will benefit the Mission Viejo Friends of the Arts. ​Tickets are $15 and are available online by referencing course number #29679. For more information, call 949-470-8440.